... for reasons that will become clear in a moment or two I decided to look up what “rejuvenation” actually means and it is “a medical discipline focused in the practical reversal of the ageing process”. Down through time human beings have been captivated by this and the possibility of finding the elixir of youth. A Chinese emperor thought it lay in a pearl and despatched young women and men out into the China sea to find it. Modern mythology says they never found it and chose to stay on the islands they landed on – Japan. The Spanish sent their explorers into the Caribbean and what later became southern America to locate the fountain of youth … again a fail, but they liked Florida and decided that they fancied it as part of the Spanish empire (oddly enough that didn't go over very well at all with the locals of the time). Anti ageing theories ranged from drinking the blood of youth (and, as modern science has shown with blood transfusions, old Dracula may have been onto something) to magic potions of alchemy, and the mythical “philosopher’s stone” that could turn lead to gold as well as prolong life and restore youth. It wasn't all complete mumbo jumbo though as Alchemy did lead the way to today’s modern sciences and investigation methods around medicines. Loads of studies have now proven that the key to a longer healthy life is about that same old thing – quality not quantity – from calorie intake to exercise to relationships with friends and family and the world in general. Apparently if we are happy we live longer ... whoa … rocket science!!! Of course being human beings we always look for things that will make us feel even better when we are being good and for something to fix us when we have not been so good or have even downright over indulged. 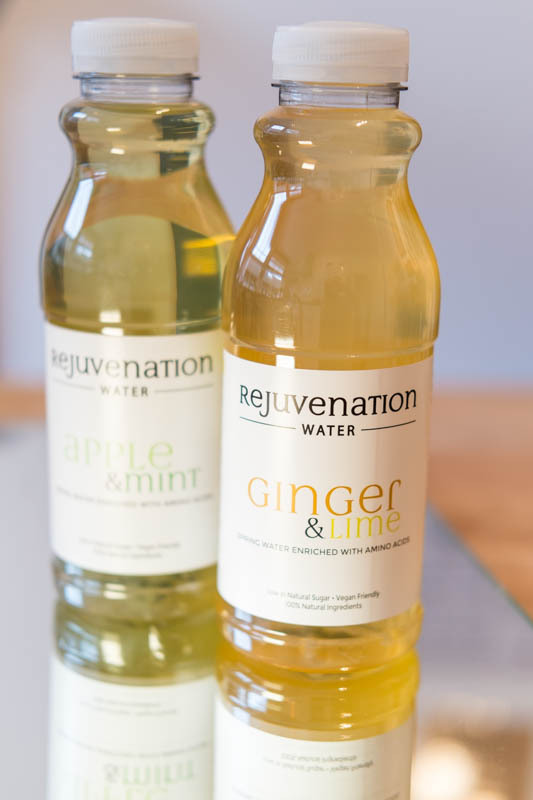 Enter stage left “Rejuvenation Water”. 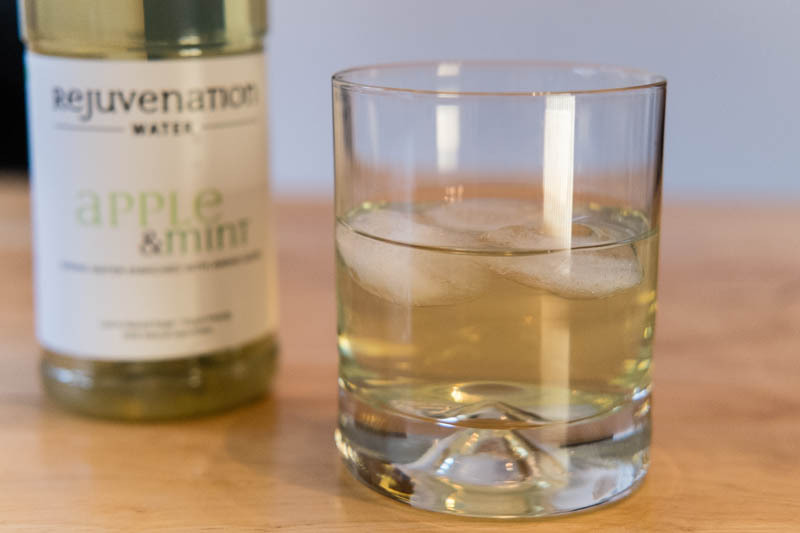 This is a very new product entering what I would think would already be a saturated water and special waters market here in the UK (get it “saturated” ... oh alright moving on). This water is enriched with an amino acid called glutamine which is another one of those all-important biochemical functions team players, like magnesium, that our body relies on. I did a taste test and yep it did taste just like it said on the label. They have gone to quite some trouble to provide key info on the label that says just what’s in the bottle and why they think that you will benefit from drinking it regularly. I just tried some coconut flavored water with no sugar and nothing artificial in it and it was pretty darn good. However, there were no claims of rejuvenation made and none felt either. Sounds like the tonic water shysters would tote around from town to town proclaiming its virtues. Now, Ted and Doll, I know you are far too smart to fall for any of those claims. I hope at least that it tastes OK.